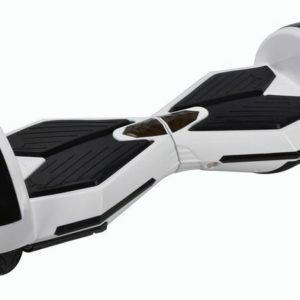 Segway is becoming a very popular brand in the world of self balancing scooters. 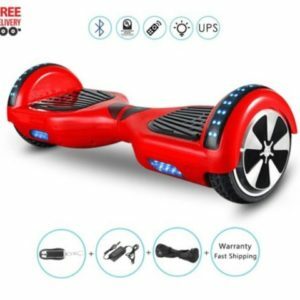 It is growing in popularity for all the right reasons, such as affordability, range of design, high quality battery packs, consumer-oriented warranties, etc. 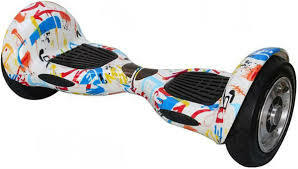 Segway hoverboards are so popular that the word ‘Segway’ has become synonymous with hoverboards. 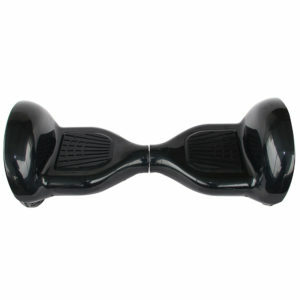 In sydney segways are becoming a household name. 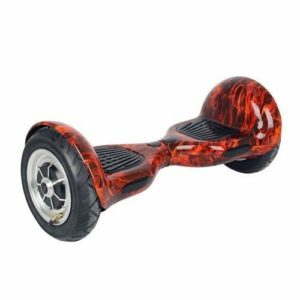 A lot of college goers are now realized what an amazing transportation vehicle/joy ride segway hoverboards make. 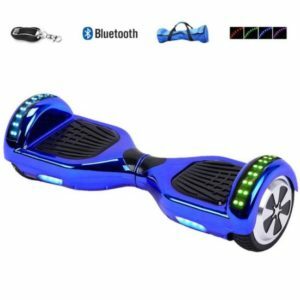 While, there is a lot of demand for segway scooters in Sydney, there aren’t a lot of reliable sellers who you can blindly trust. 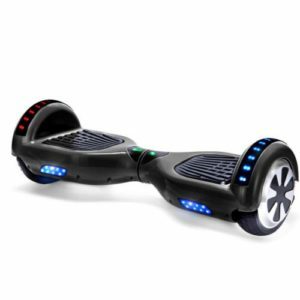 Sydney Hoverboard is here to change that – you can now order your Segway hoverboard online, from our own website. 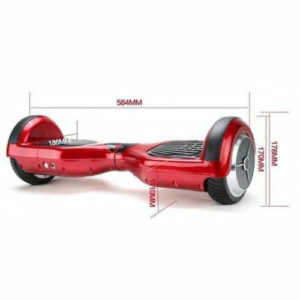 Segways are basically two wheeled electric vehicles with a handle at waist length. 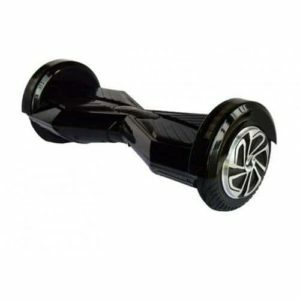 Segway hoverboards are beautifully designed and are probably the safest among all kinds of hoverboards. 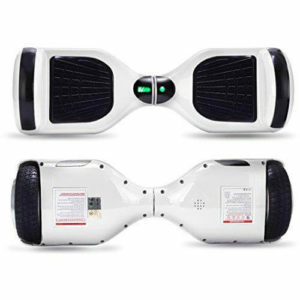 The battery pack provided returns are a mileage of about 16-18 km depending on how you ride the segway. 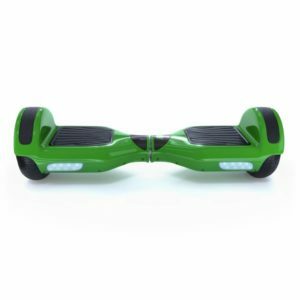 Your segway can touch speeds upto 18 km/h – speed is however limited at 10 km/h, crossing which you will hear an alarm going off. 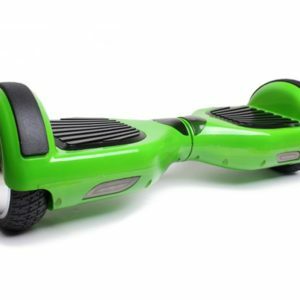 As already stated, Segways are some of the most affordable, yet sturdy hoverboards on the market today. 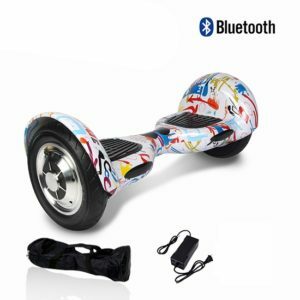 If you’re looking for hoverboards for sale, rest assured, you’re at the right place. 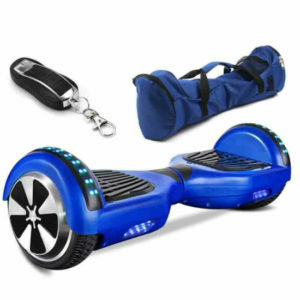 At sydneyhoverboards.com.au, we’ve got some of the best segway for sale. 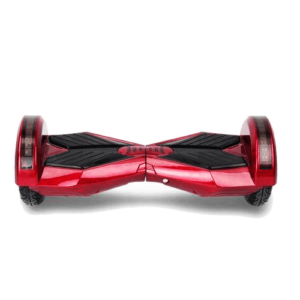 While you shouldn’t get those cheap segways you might encounter, ours prove to be on the more affordable side of things while ensuring a certain build quality. 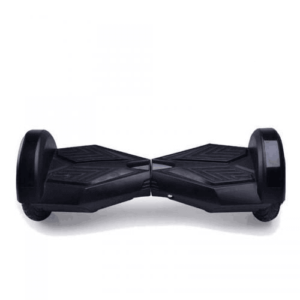 You can order your own Segway hoverboard, Segway self-balancing board, etc. 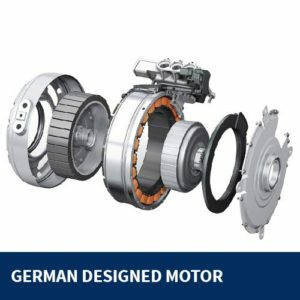 without having to get out of our seat! 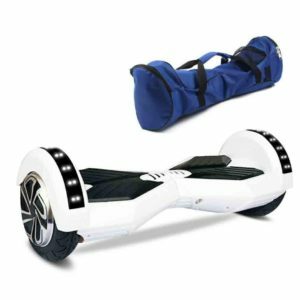 All you have to do is select a suitable model of segway, order it online, make full payment, and then wait for your product to arrive at your doorstep. 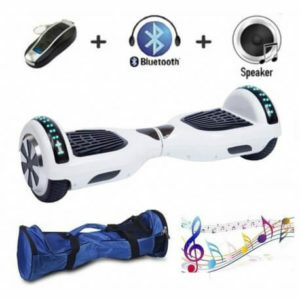 It’s really that simple. 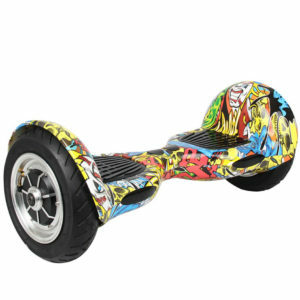 We will also give you a tracking ID after we’ve dispatched the product from our warehouse. You can use this tracking ID to remotely track your order as it reaches you home.